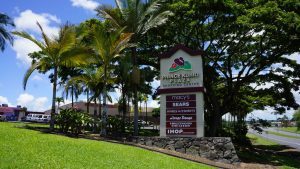 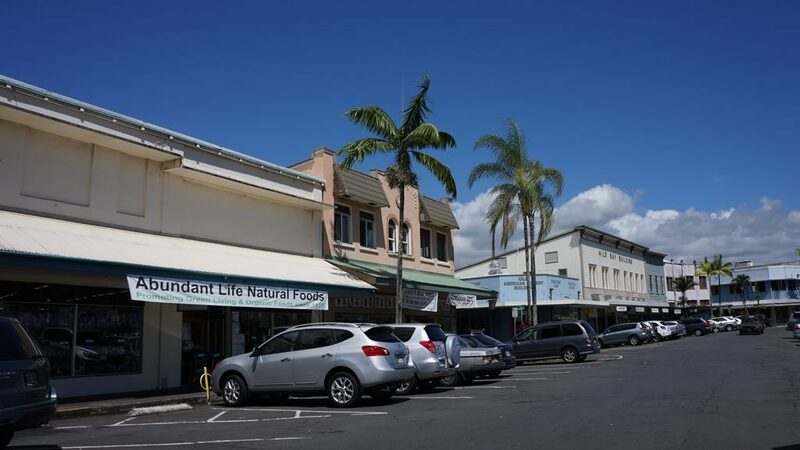 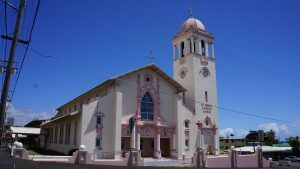 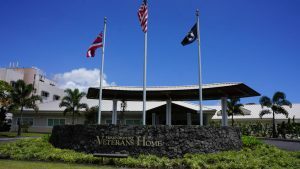 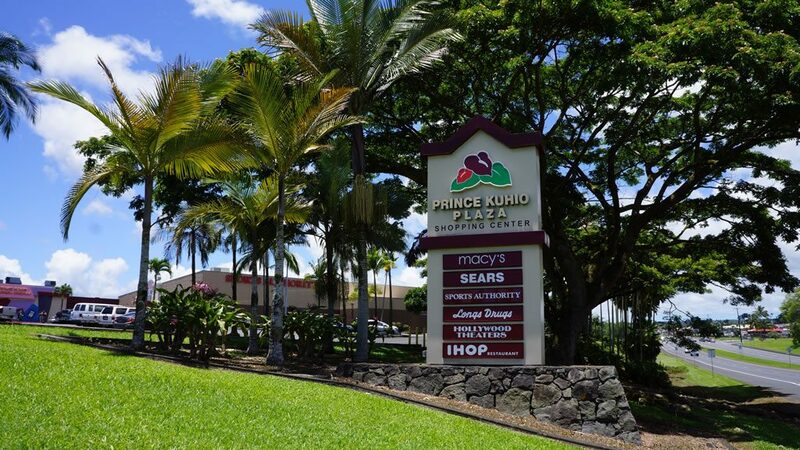 Hilo Hillside Estates is situated on the new Puainako Street Extension, providing quick access to shopping, entertainment, parks, schools and jobs throughout the Hilo area. 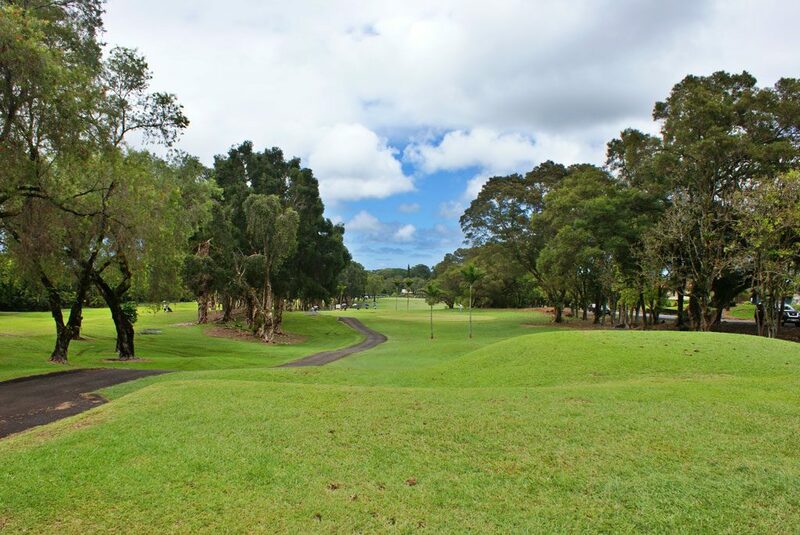 Each residential agricultural zoned parcel is 1+ acres ready for you to build your dream home. 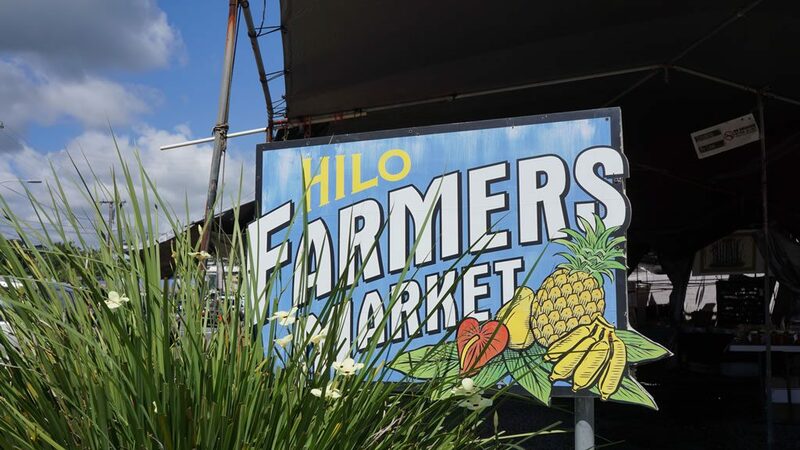 Hilo Hillside is close to... Everything! 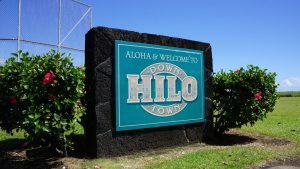 The quiet streets and cul-de-sacs and forested area surrounding Hilo Hillside Estates make you feel like you are out in the country but you are just a few minutes from anywhere in Hilo town. 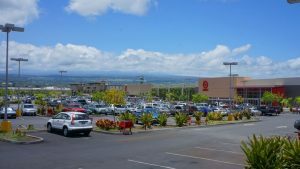 Need to make a run to the grocery store? 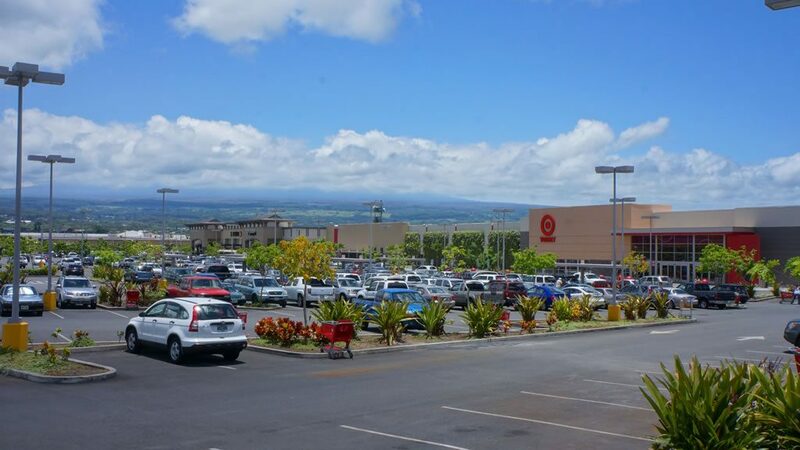 The major grocery stores are a short 3 miles away - Safeway, Target, Wal-Mart, KTA, Foodland Sack N' Save. Ready for a night on the town? 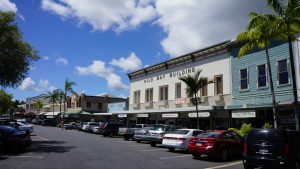 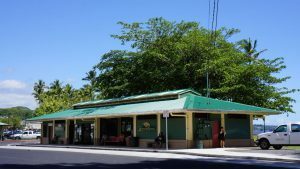 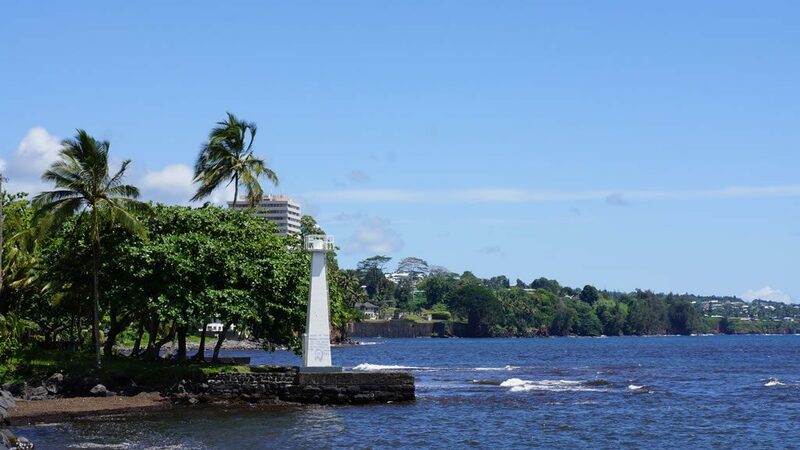 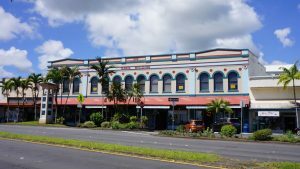 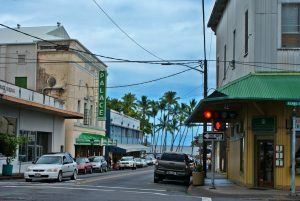 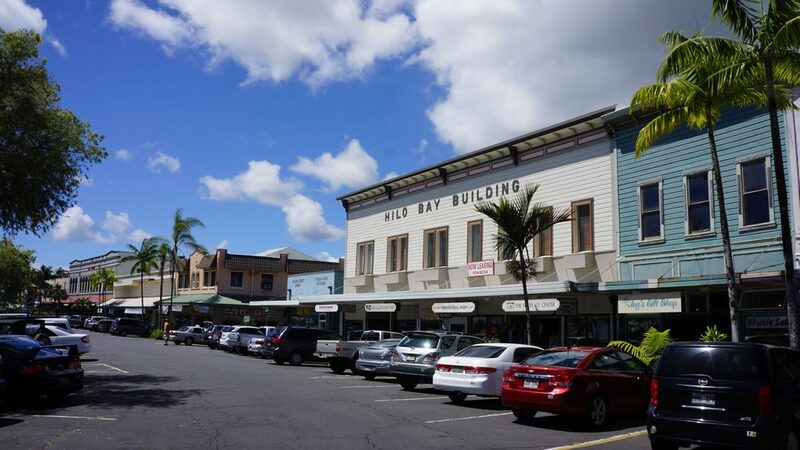 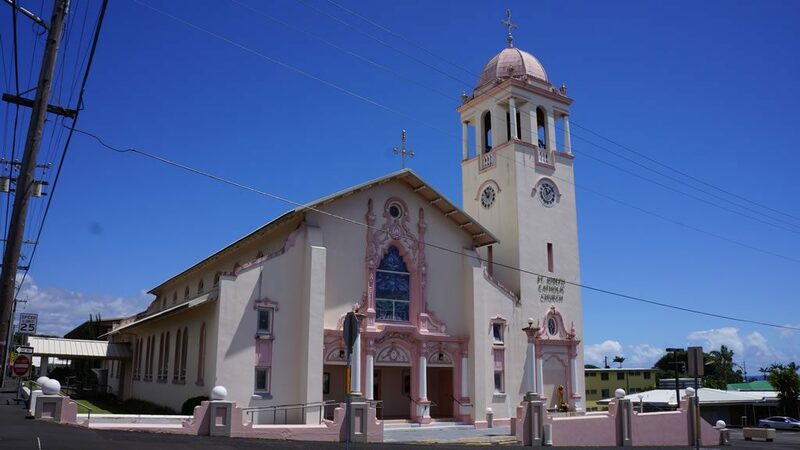 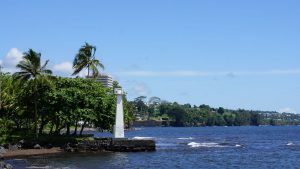 Head towards Historic Downtown Hilo where many of the restaurants and bars are located including Cafe Pesto, Hilo Burger Joint, Hilo Town Tavern, Cronies and more. Hilo's many restaurants cater to any taste - sushi, Italian, Thai, Mexican, Hawaiian, fusion, Japanese, Chinese; many located within a few blocks! The movie theater at Prince Kuhio Plaza offer the latest releases or checkout the Palace Theater in downtown for independent films, old classics and community theater. 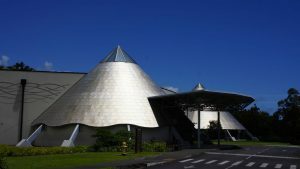 Looking for activities? 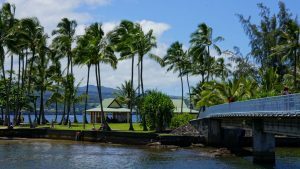 Spend the day on the water canoe paddling, kayaking, sailing, stand-up paddle boarding in the calm waters of Hilo Bay or swimming at the beaches in Keaukaha. 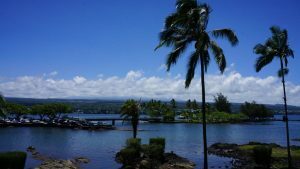 Or play a round of golf at the Hilo Municiple Golf Course on Haihai St. or at the Naniloa Golf Course on Banyan Drive by the Bay. 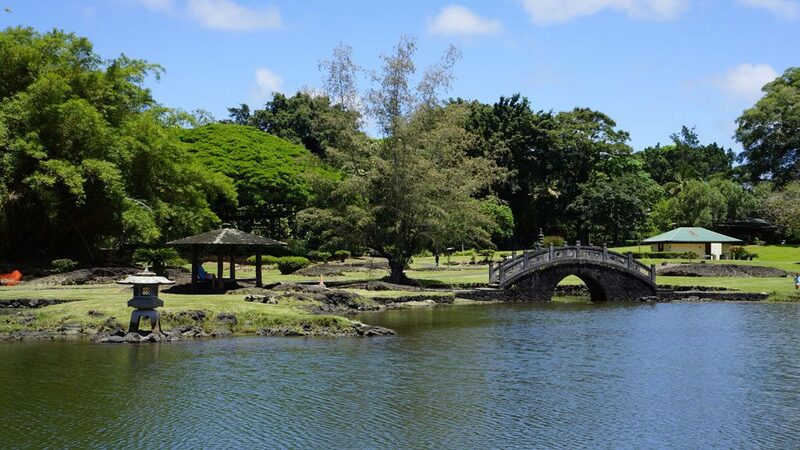 Enjoy a stroll through Panaewa Rainforest Zoo & Gardens off of Hwy 11 towards Keaau, or enjoy one of the nearby public parks. Many parks include sport courts for tennis and basketball and baseball and soccer fields. 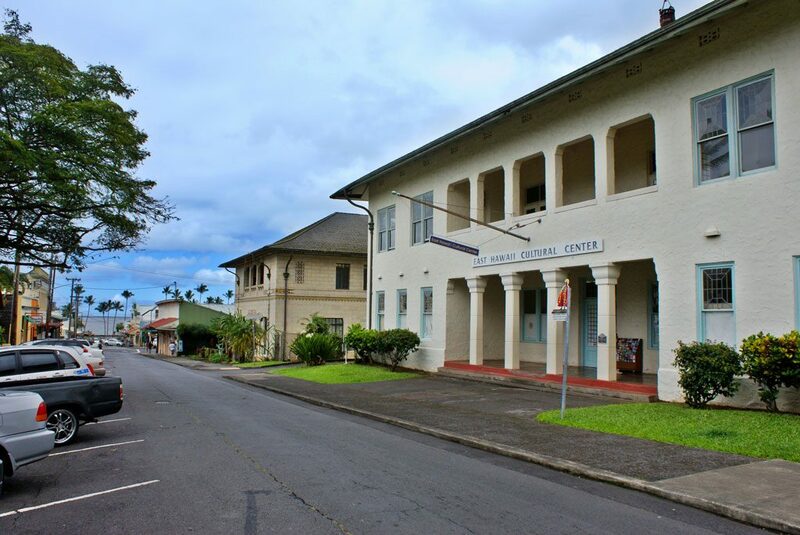 Lincoln Courts in downtown includes 4 lighted tennis courts to play at night. 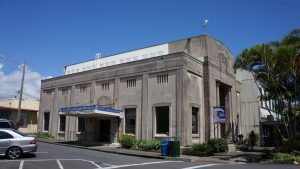 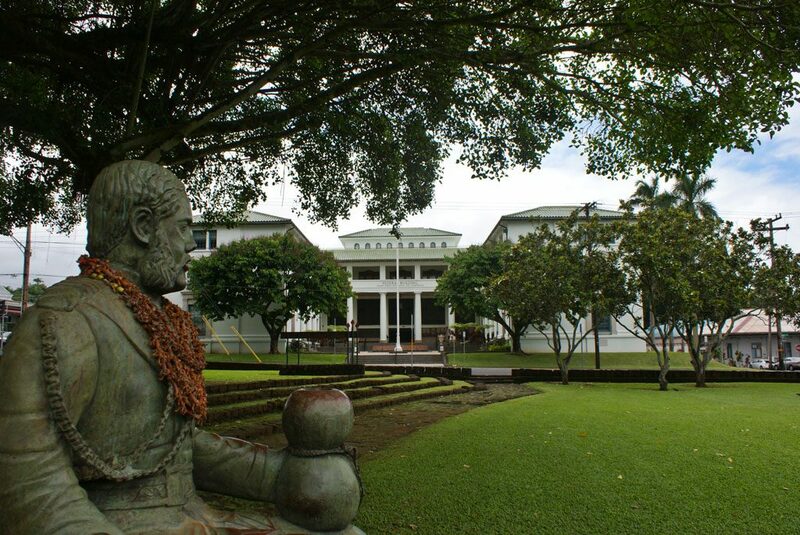 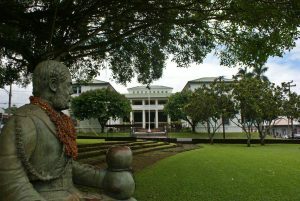 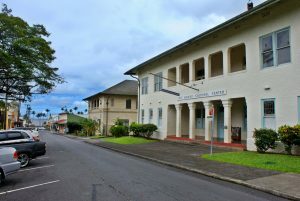 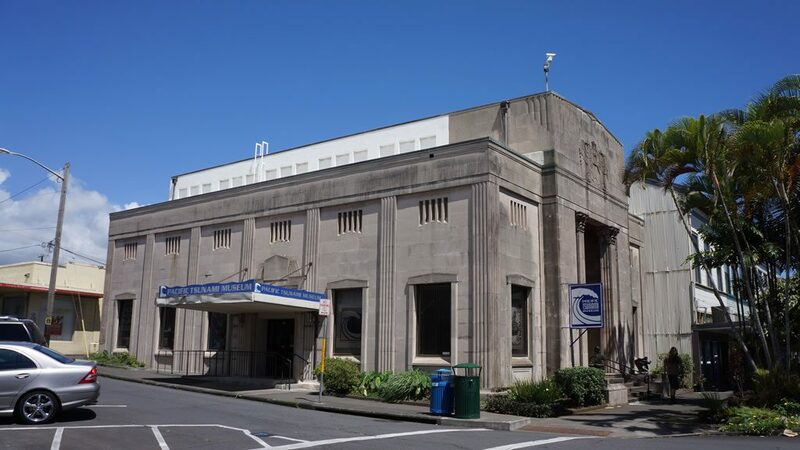 East Hawaii Cultural Center on Kalakaua Ave. 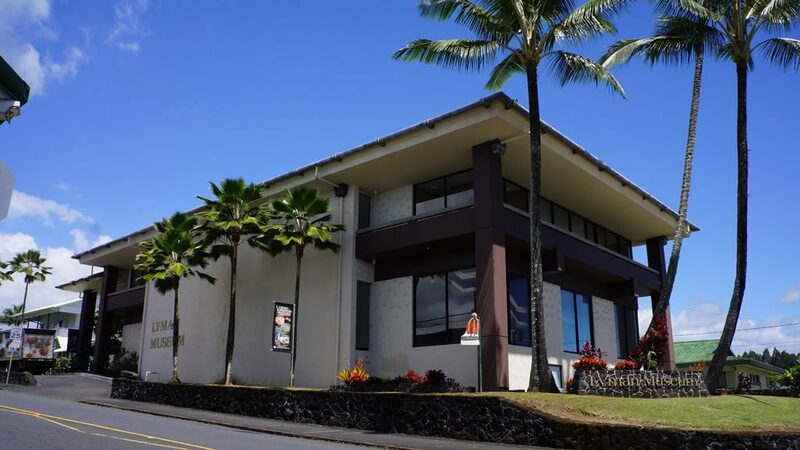 Historic Palace Theater on Haili St.
Hilo Municipal Golf Course on Haihai St.
Hilo Hillside Estates is a perfect place for families and professionals. 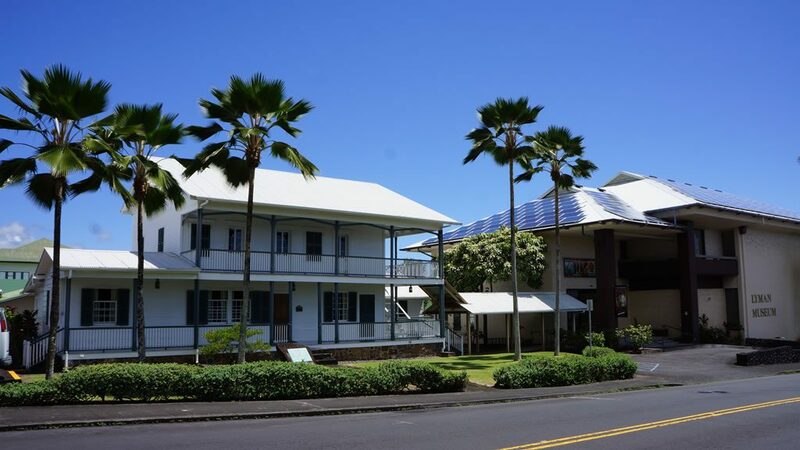 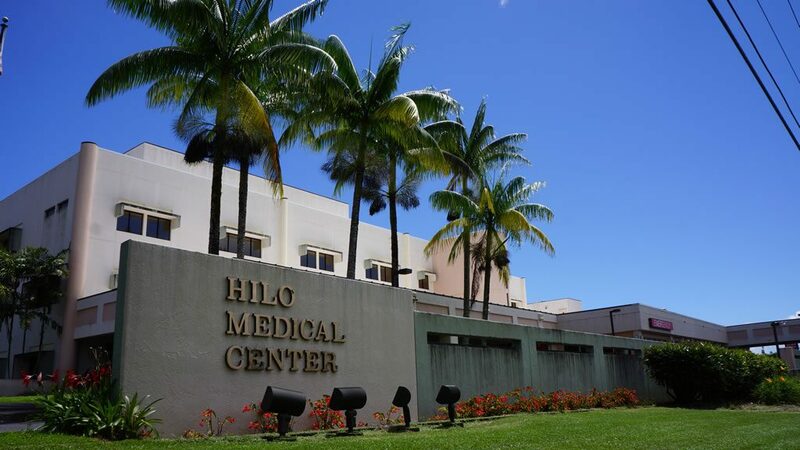 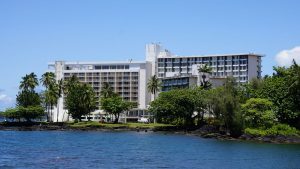 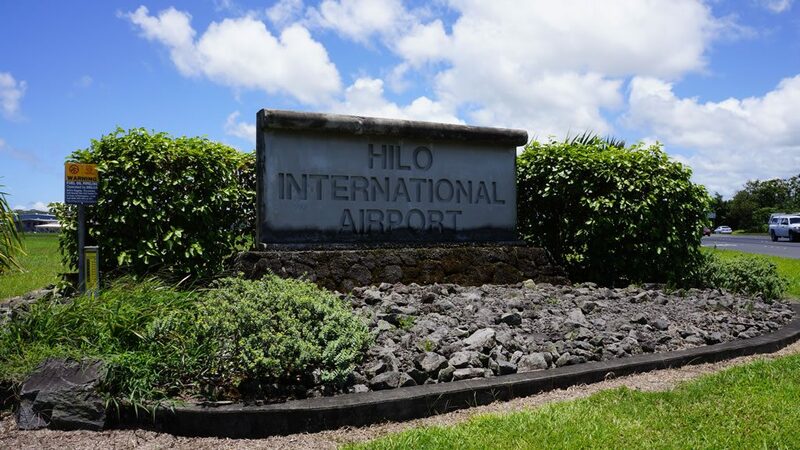 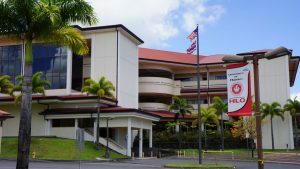 The University of Hawaii Hilo campus, University Park (home to Imiloa Astronomy Center and many of the base facilities for the Mauna Kea Observatories), Hilo Medical Center and commercial areas are all less than 4 miles away! 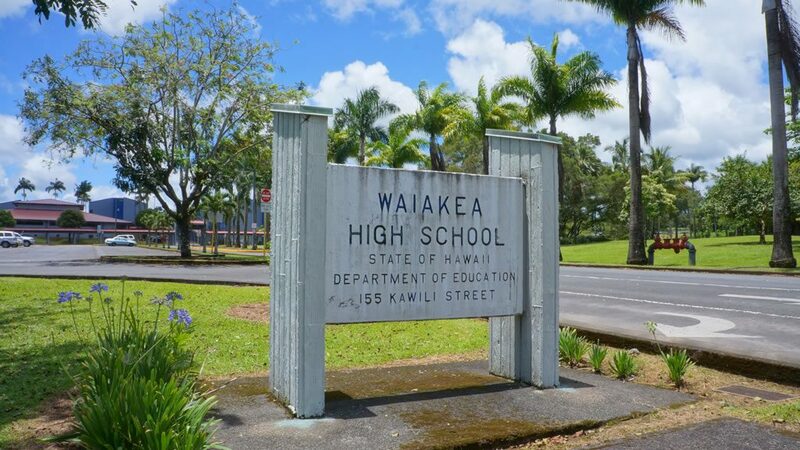 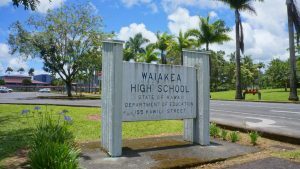 Waiakea Elementary, Intermediate and High Schools are just 2.3 miles away. 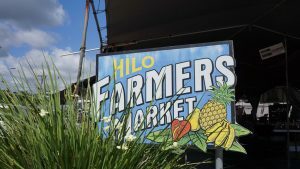 Hilo Hillside's location on the Puainako Extension also provides easy access to the Saddle Road and a direct route to Waimea and Kona.